Designing Libraries - SLA Inspiration Award - the winners! 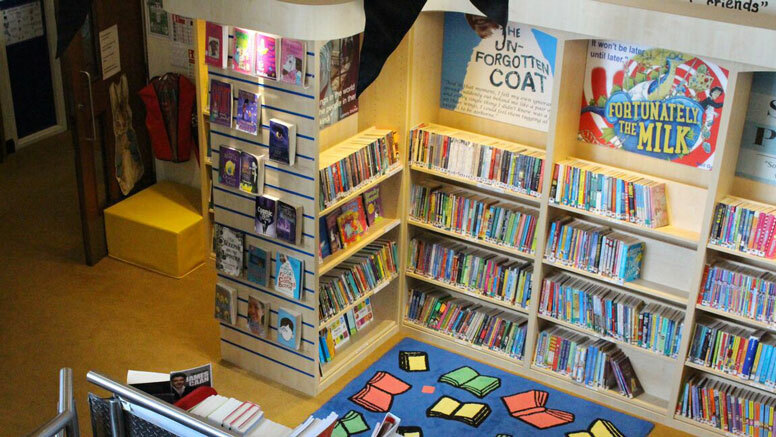 The School Library Association Inspiration Award 2017 for primary schools has been awarded to Adderley Primary School, Birmingham. The judges were impressed with the immersion in books and reading children encountered, with a reading culture spread throughout the whole school. The library is within a wide corridor, central in the school. The walls are vibrant with book quotations and illustrations. Stairs lead off the library, depicting book spines. Lights illuminate shelves of titles attracting readers from 3 years to 11. Staffing the library, not only with a school librarian, but also a Reading Manager means children always have someone to consult about books. The secondary school SLA Inspiration Award winners presented an impossible choice. So, in this exceptional year of excellent shortlisted schools, three schools are joint winner. All these school libraries have responded to their individual needs with unique designs. 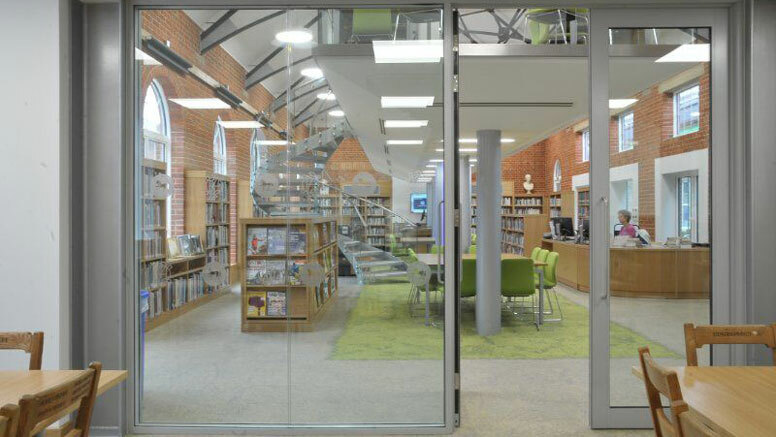 Hymers College has taken Hull’s City of Culture vision and designed a beautiful building to welcome its wider community into a multi-use hub offering 21st century library facilities in an inspiring design putting the role of the Library and Librarian at the heart of teaching and learning. The award celebration was held in Covent Garden on the afternoon of Monday 2nd October. 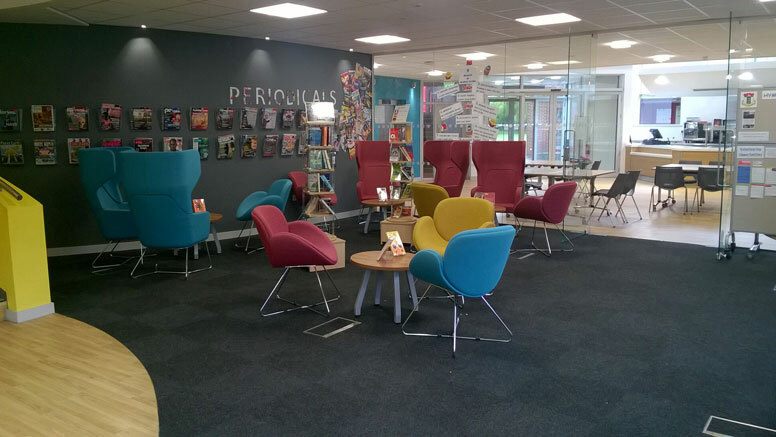 The School Library Association Inspiration Award has been created to set future standards for the recognition of excellence in school library design. 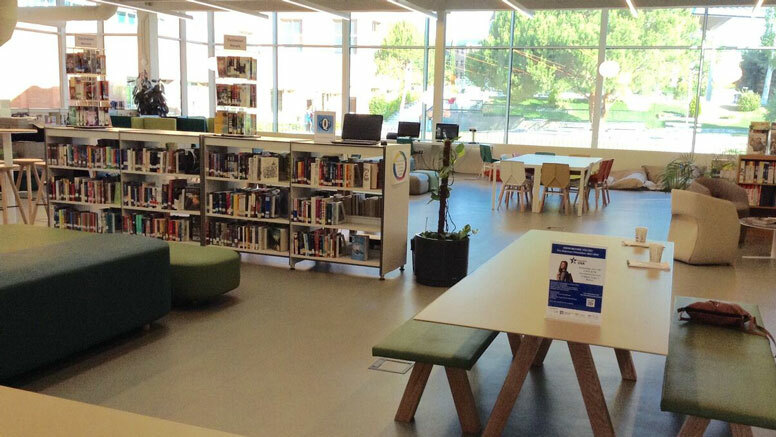 The award will be made biennially to the school library space that shows inspiration, innovation, creativity and resourcefulness in its library design and in use, either through creative use of specific products or promotions. The Award is sponsored by Gresswell.